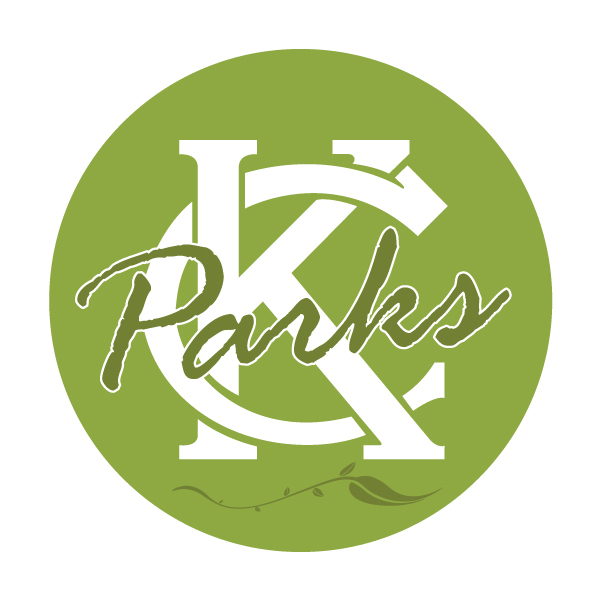 The KC Parks volunteer program aims to increase and improve the capabilities of staff by effectively using community volunteers and, more importantly, to provide a means for people to participate in their community in a fulfilling, fun and rewarding way. Listed below are ongoing volunteer opportunities available in a variety of parks and recreation programs. Contact the volunteer coordinator to sign up for any of these events, preferably by sending an email to Parks.Volunteer@kcmo.org or calling 816-513-7515. Tutoring – If you enjoy working with children and helping them realize their potential, consider after-school tutoring at one of our 10 community centers. Kids throughout across the city will visit community centers immediately after school lets out to work on their homework, socialize and exercise. Assistance with school work is always a welcome addition at any center. Youth Coaching – Coaches are needed for Biddy Basketball for ages 5-8 in January, T-ball in April and May, and Flag football in September and October. If you know the rules of the game and love kids, this may be your opportunity to teach good sportsmanship and teamwork to kids in your community. Youth Advisory Council Member-Marlborough Community Center – Members work with staff to determine effective methods to serve youth in the surrounding community. Volunteers will participate in program management and planning, work on a team to assess the needs of the surrounding neighborhoods. Volunteers must have customer service and computer skills, and a valid driver’s license. Community Center Ambassador – Ambassadors assist community centers with customer service, answering phones, filing and assisting staff with basic operations. Ambassadors are very committed individuals who may also be asked to participate in program planning, and help identify ways to better serve citizens at each community center. Special Projects – If you have a special skill that could benefit the community centers, please let us know. You could teach a class to children, seniors, or adults, you could help plan special events, help with summer camp and more. Recycling Ambassador – Recycling Ambassadors are essential to ensuring the success of recycling programs at Kansas City’s parks and community centers and reducing the waste stream. Recycling Ambassadors spend time at Penguin, Swope and/or Loose Parks to monitor the recycling bins and educate park visitors about proper recycling methods. We will also be recycling at eight community centers – Line Creek, Kansas City North, Gregg-Klice, Tony Aguirre, Brush Creek, Southeast, and Hillcrest. Recycling Ambassadors could also visit these community centers to educate users on proper recycling and monitor the bins to ensure proper use. Training will be provided. Ambassadors choose their preferred location(s). Internships-Unpaid internships are a great way for undergraduate and graduate students to earn real world experience. Those interested in gaining experience in marketing, park planning and design, recreation or park administration may apply for an internship through the City Internship Program. Visit the City Managers Office and click on “Internships and Fellowships with the City” to learn more and apply. For details, visit the Partners in Parks page. Friends of Lakeside Nature Center – The Friends of Lakeside Nature Center rehabilitate wildlife brought to the center, provide educational programs to school groups and others and help with special events. Those interested can contact our partners at Lakeside Nature Center at folnc@crn.org or visit the Friends of Lakeside Nature Center website. Gardening – Assist with planting flowers, shrubs and trees on park properties. Kansas City Northern Railroad at Line Creek – The Kansas City Northern Railroad operates three miniature 16-inch gauge passenger trains or the public on a 5/8th mile track in Line Creek Park and is seeking new members. The trains run weekends and holidays May through September. Volunteers are needed year-round as engineers, conductors, ticket agents, mechanics, and track workers. No experience is required. Training is provided for all positions. The club meets every Wednesday evening at the Line Creek Park train building for work sessions. For more information, drop by between 7:00 and 8:30 p.m. You can also contact Lenny Ohrnell at 816-516-1114. Shoal Creek Living History Museum – Covering more than 80 acres of beautiful rolling hills in Kansas City North’s Hodge Park, the museum dedicates itself to bringing the 19th century Missouri to life through special events, programs, tours and reenactments. Volunteers are needed to assist with all of these activities. Adopt-A-Trail Program – Like Partners in Parks, the Adopt a Trail program is great for neighborhood organizations, businesses, social groups, churches and any other group that cares out the keeping Kansas City’s trails clear and accessible. Trail Adopters would help clear overgrown brush and tree limbs, clear litter, mulch trails, seed and other duties that are appropriate for that trail. Parks maintenance staff will provide the tools and materials necessary for maintenance. The department will place a sign on the trail recognizing the group for their service.